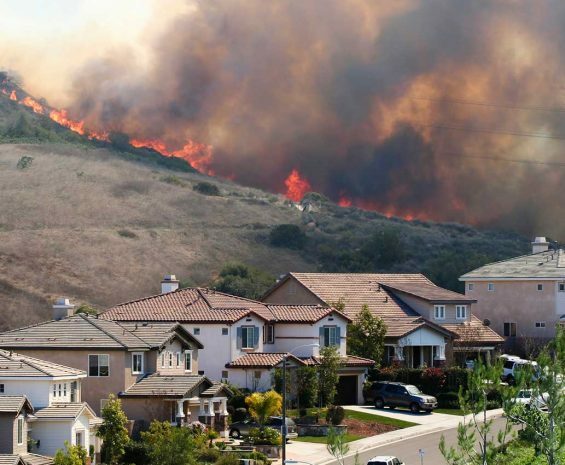 Understanding a site, the unique fire environment that it presents, and how best to mitigate and plan for worst-case fire conditions requires fire protection planners that are well versed in the local natural environment’s landscape fire ecology and the latest fire protection technologies. We help you quantify and evaluate risk in natural and built environments to determine appropriate measures to minimize risk so that communities are safer. Our experts create implementable fire protection plans, hazard reduction plans and fuel management plans that help prevent wildfire damage by accounting for your area’s unique topography, vegetation, and climate issues. Working closely with our biological and CEQA professionals, we accomplish fire protection that avoids excessive habitat impact, while protecting neighboring structures. We have prepared numerous wildfire evacuation plans that are based on local emergency operations agencies’ evacuation planning procedures and incorporate fire spread modeling to evaluate most likely fire scenarios. 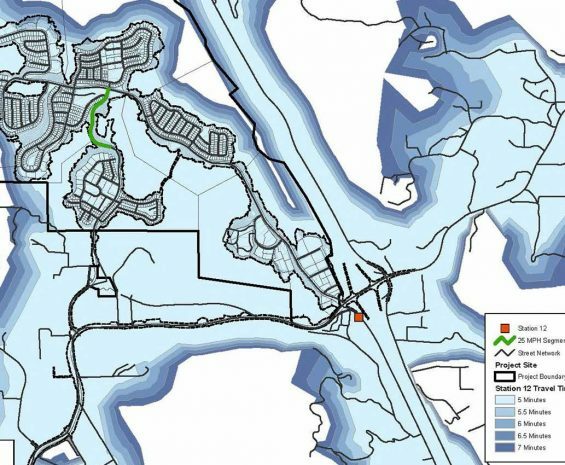 Using GIS applications, we simulate ignitions to determine fire spread over time and time of arrival at designated points near a project. Our evacuation plans provide options where possible and make recommendations for developing contingency options, when necessary. Tejon Mountain Village is a proposed 5,082-acre master-planned residential, commercial, and recreational development within the 270,000 acres.